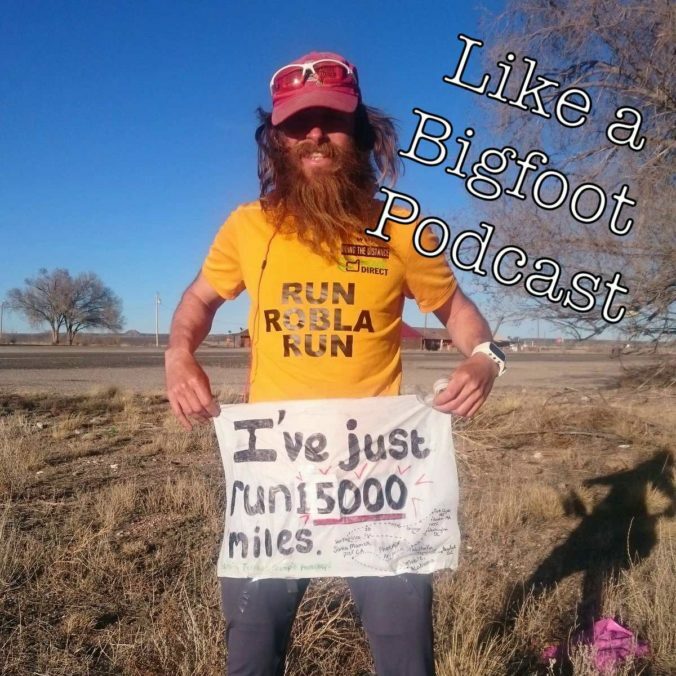 I’m extremely excited to welcome Rob Pope, the real life Forrest Gump, to this week’s show! Over the last few years, Rob has taken on the EPIC challenge of recreating Forrest Gump’s famous run. Over 15,000 miles across the United States 5 times, he tested the limits of his own endurance and experienced the U.S. to the absolute fullest. Over his year and a half adventure he experienced highs and lows, received major support from strangers along the way, and ran through some of the most iconic places in the country. The human connections he made, along with the places he explored were life changing. Completing the challenge was absolutely unprecedented. 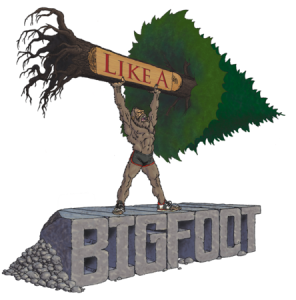 Today’s episode is all about this INCREDIBLE ADVENTURE. Rob shares how one of his last conversations with his mother about “Doing one thing that makes a difference in this world” inspired this challenge. He also chats about the adventures he had along the way, along with the obstacles he had to overcome (including a torn quadricep..yikes!). We also talk a lot about one of my favorite subjects….Tom Hanks! Please check out Rob’s website. He would love your help supporting two excellent charities- Peace Direct and World Wildlife Fund. 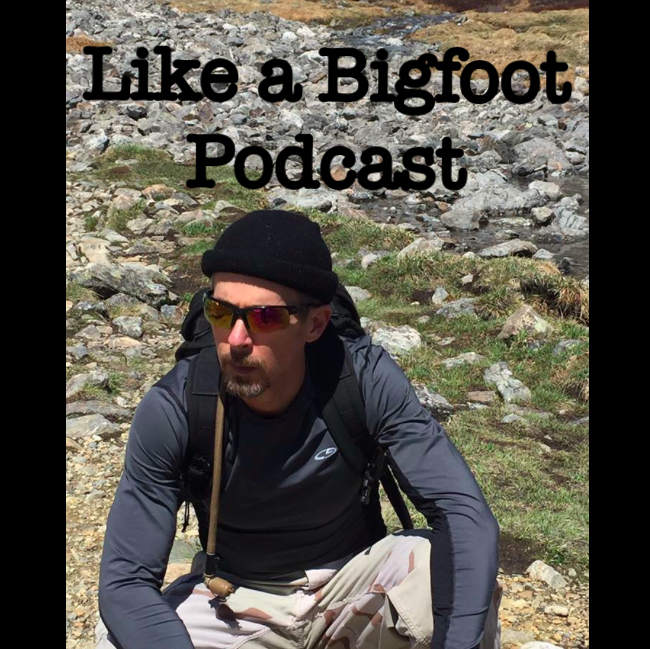 This week I’m honored to share a conversation with Josh Sprague, adventure racer, ultra endurance athlete, and founder of adventure gear company Orange Mud. 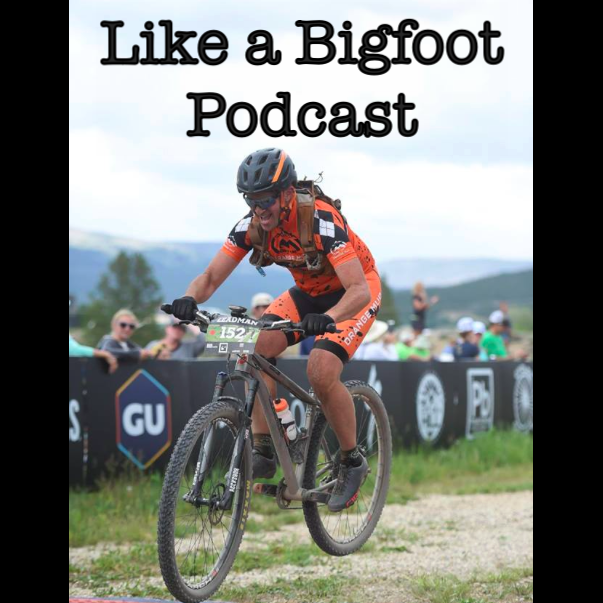 We chat all about his recent attempt at Leadman, the series where competitors take on every single Leadville, CO endurance event over the summer. Josh also shares stories from his time as an adventure racer and discusses what led him down the path of creating adventure gear. I really enjoyed talking with Josh and I hope you guys take as much away from this episode as I did! 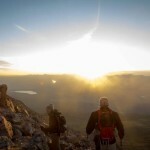 This week we are talking with Jay Lund, an athlete who has taken on many impressive adventures and has stepped up to some intense challenges in his life. 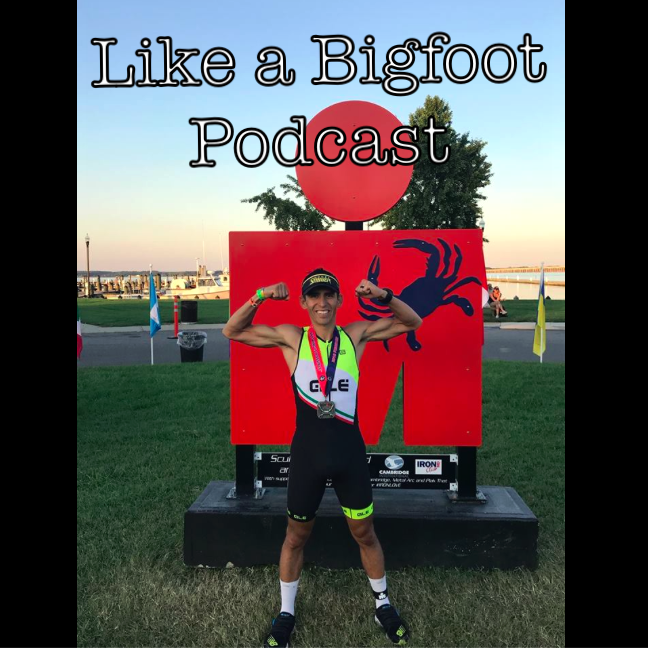 In this episode we talk about a bunch of different topics; everything from his recent race at the Yeti 100 in Virginia to the joys of east coast trail running to dodging alligators in Florida trail races. We also spend a bit of time talking about underwater cave diving which is an incredibly dangerous sport that Jay explored for quite a few years. The general idea is that you scuba dive into various cave systems. It sounds like the definition of extreme and requires some intense focus and preparation. Jay is really knowledgeable and his stories about cave diving will have you on the edge of your seat! Thanks for coming on the show Jay, I really appreciated hanging and am grateful that you shared your stories with the podcast. Hope you guys enjoy! We’ll catch you next week.